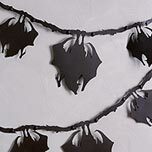 HALLOWEEN DECORATIONS: turn your home into a haunted castle! Halloween decorations make any house haunted. 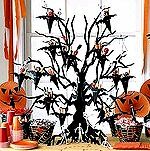 Haunt your home with our great selection of bedding, creepy critters, night creatures, witches, outdoor decor, scary garlands and more. 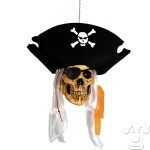 Many of our Halloween decorations are perfect to use outdoors in your yard. 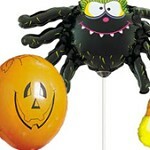 We have the perfect Halloween decoration ideas at discount prices.